Home > News > "Beyond Jihad"
Over the course of the last 1400 years, Islam has grown from a small band of followers on the Arabian peninsula into a global religion of over a billion believers. How did this happen? The usual answer is that Islam spread by the sword–that believers waged jihad against rival tribes and kingdoms and forced them to convert. Lamin Sanneh argues that this is far from the case. 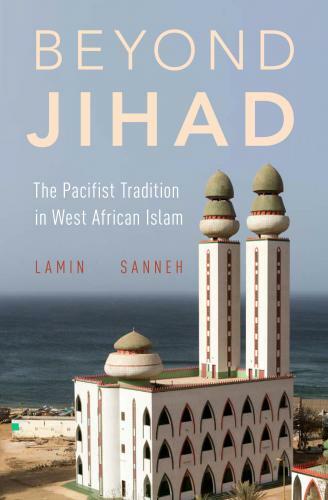 Beyond Jihad examines the origin and evolution of the Muslim African pacifist tradition, beginning with an inquiry into Islam’s beginnings and expansion in North Africa and its transmission across trans-Saharan trade routes to West Africa. The book focuses on the ways in which, without jihad, the religion spread and took hold, and what that assimilation process means for understanding the nature of religious and social change. For more information please visit Oxford University Press website.